Hey guys! It’s the end of May, I feel like I just posted my Top 5 for April! Time is going by way too fast. I am now the parent of a sixth grader (whaaaaat?!). I wanted to show you guys what I’ve been practicing. I’ve been working on collecting embroidery threads and other accessories. This is my first try at embroidery. 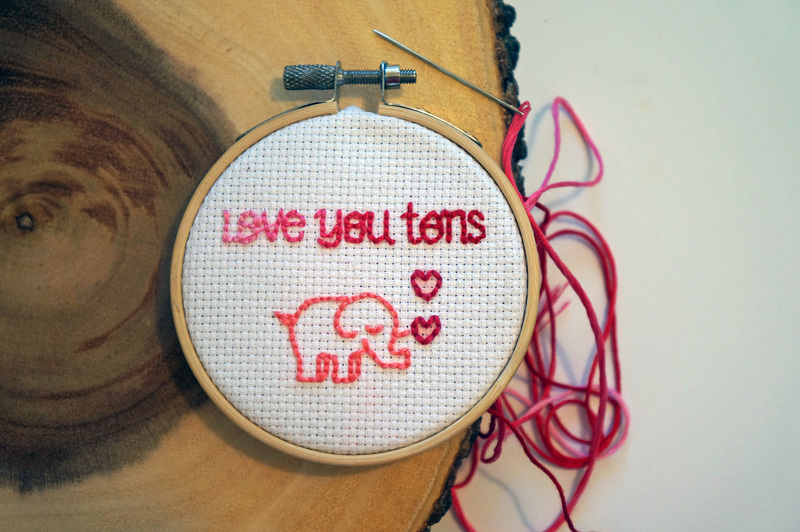 I stamped the Love You Tons stamp set from Lawn Fawn with Mama Elephant’s Blush Pigment Ink Pad. I’m really going to try to practice some more and try different techniques. And now, on to the top 5! By now you know I love a good alphabet stamp set and I just happened to get this awesome set at such a good deal. I found it at Hobby Lobby for about $15 and then used my 40% off coupon. 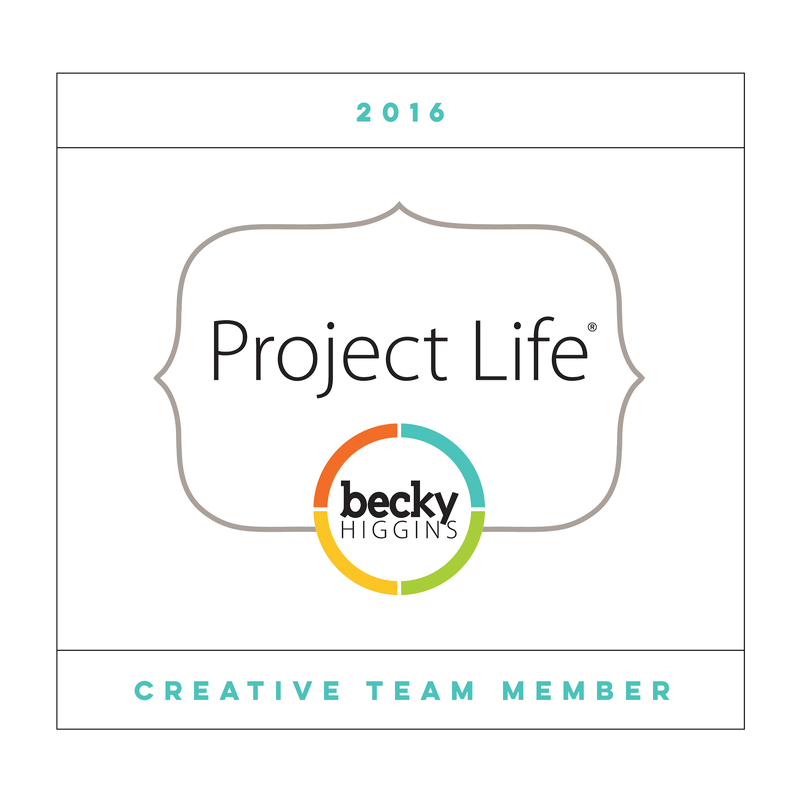 This is going to be perfect for future Project Life layouts. 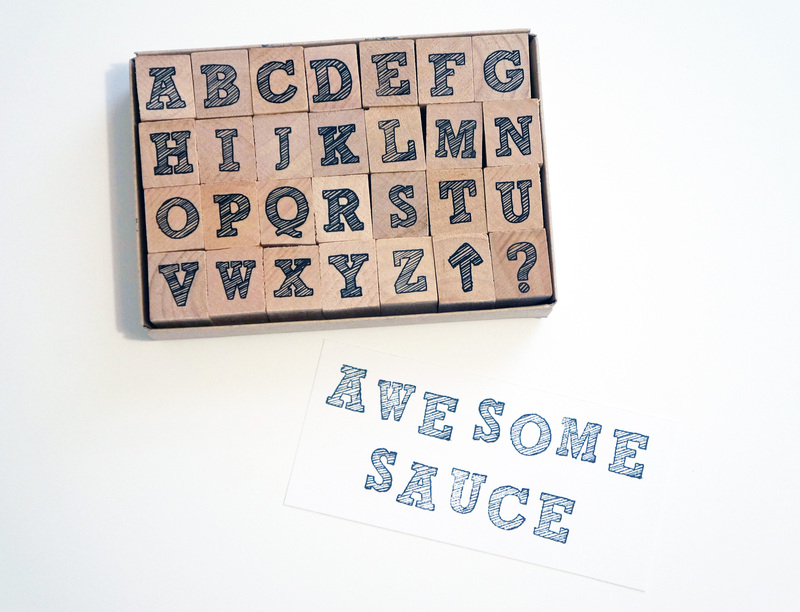 Plus, who doesn’t love old fashion wooden stamps? So number 2 is Kellie Stamps, period. 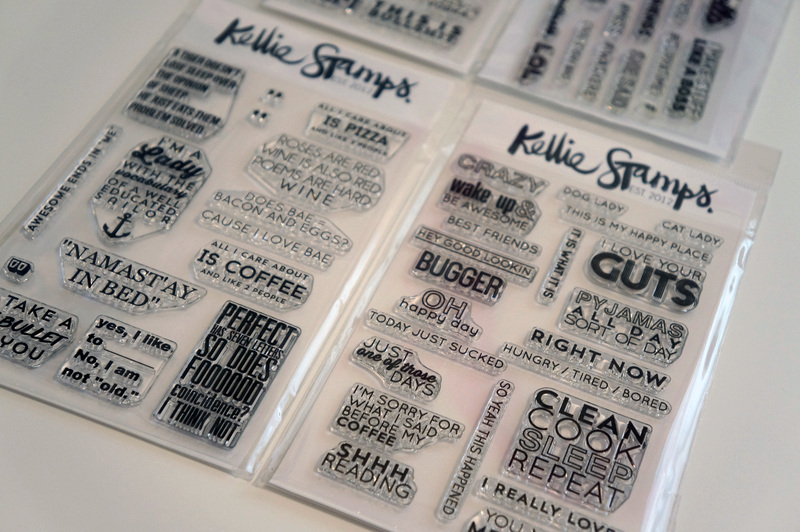 Not just one stamp set, all of Kellie Stamps. I LOOOOVE all her sets and I can’t pick just one. I went on her online store and bought whatever she had in stock. 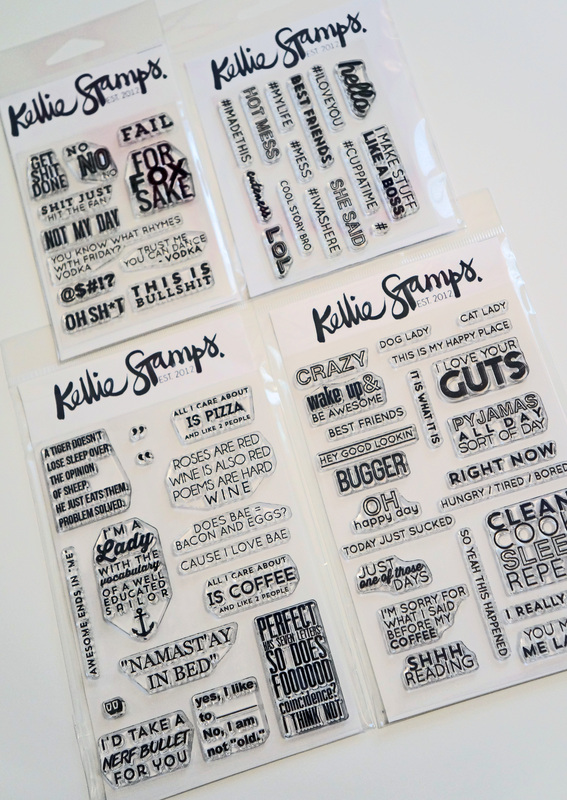 These sets are fun and different and you can use them for cards, scrapbook or Project Life layouts. My favorite? If I must pick one I’d go with “Does BAE = Bacon and Eggs? Cause I love BAE”. 3. 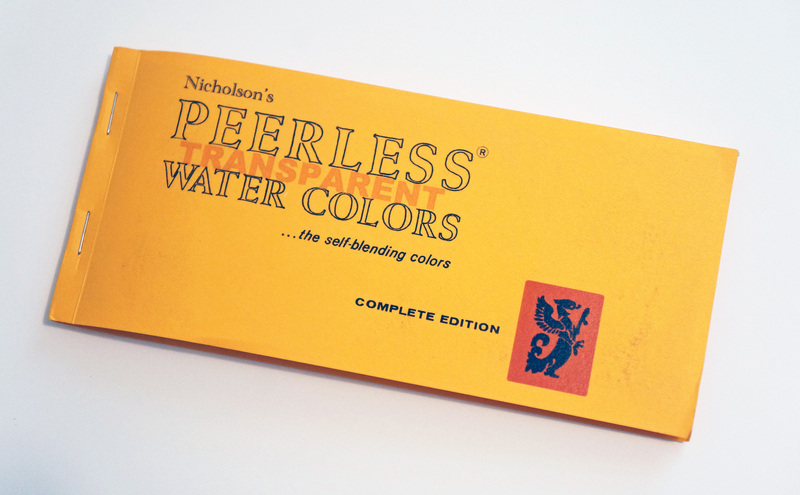 Peerless Water Colors So I wanted to get in with the water coloring fad but I didn’t want to spend too much money (because I can’t even color with markers) and I read about Peerless Water Colors. 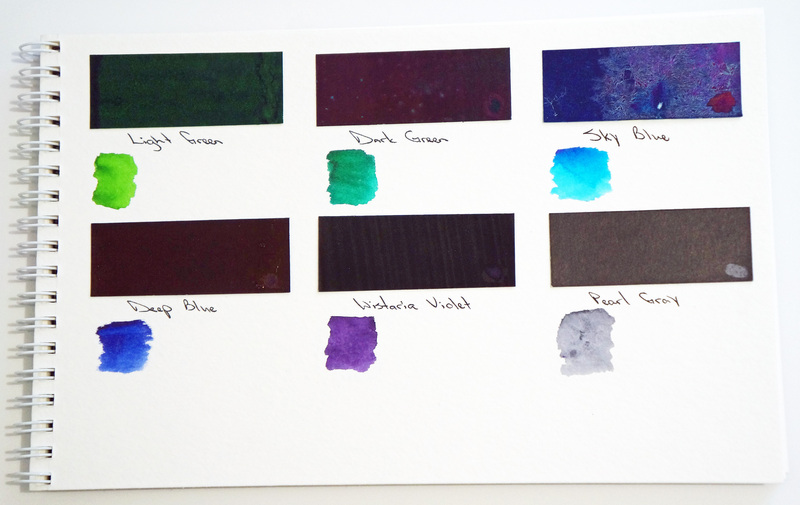 The colors are so vibrant and I love how they come in sheets plus they are super affordable. 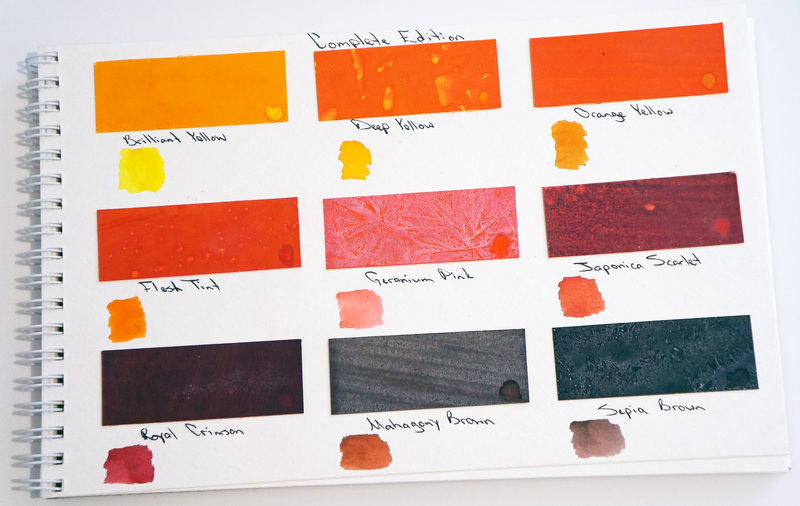 I cut each sheet to a 1″ long by 2.5″ wide rectangle and glued them to a Strathmore watercolor book. I’m definitely looking forward to using these during the next The Daily Marker’s 30 Day Coloring Challenge starting tomorrow! So the fuse tool was all the rage this month and I can see why after playing with it. It is so easy to use and it’s just so cool! 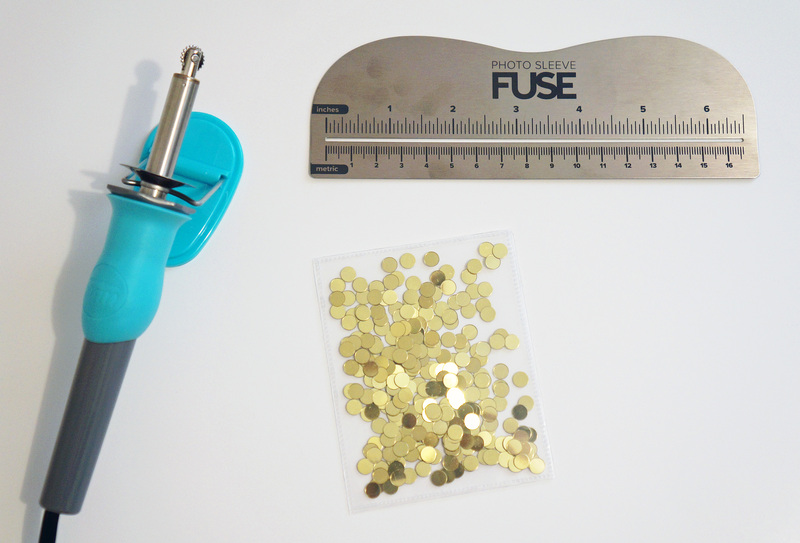 I made this little sequin pocket in no time! 5. Fujifilm Instax Mini 8 Camera I was so excited to get this camera! 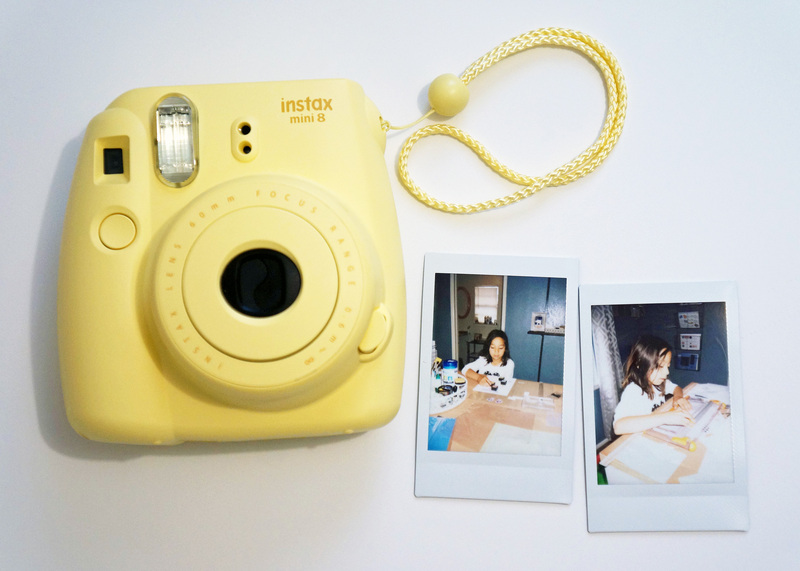 It’s been so long since I had an instant camera. It comes in many different colors and I chose yellow because of Lucky (our pet duck) and had I waited a couple of weeks, I would’ve ended up with a white one instead. I’ve been stingy with the roll of film because only 10 come in a roll, but I’m ready to start taking some pictures for some scrapbook layouts. Also, I bought this at Michael’s Craft Store and was able to use my 40% off coupon!!! I hope you guys enjoyed this month’s Top 5! 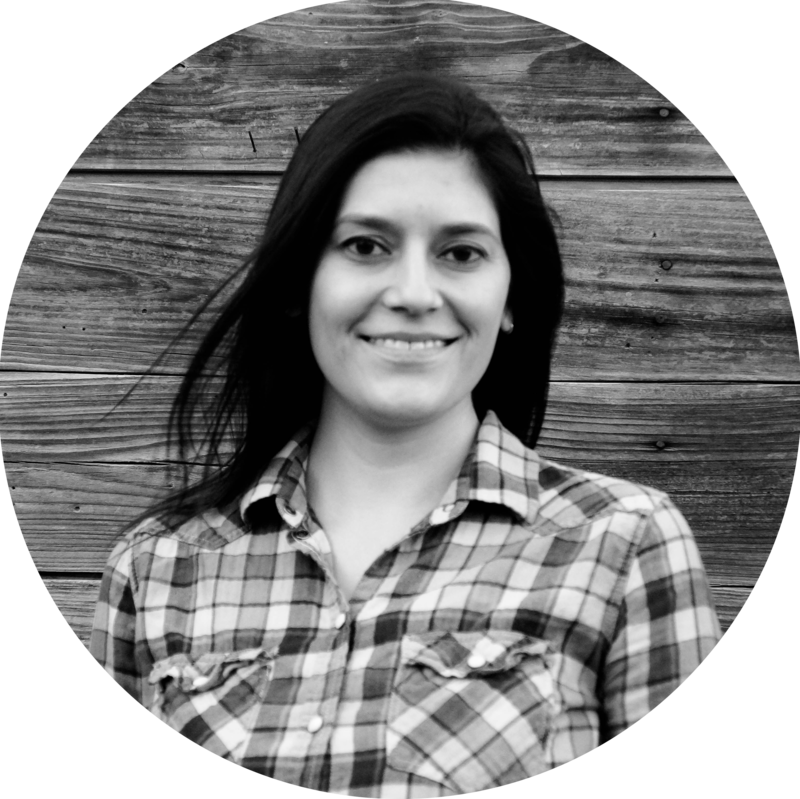 I have so much fun picking my favorite supplies each month and I can’t believe it’s already been five Top 5s! Previous Post Smile, It’s Your Day!